Salt DPM: Part 2: Go big or Go Home: "Big Thinks"
Part 2: Go big or Go Home: "Big Thinks"
“Big Thinks” come in different sizes and have different impacts. The one thing they have in common, though, is the requirement of time to consider what is going on in your practice. Expanding your thoughts will also produce some other benefits. For example: having “Big Thinks” generally enhances a person’s ability to see things from another’s perspective as well as help to keep them focused on the big picture, both of which make individuals better to work with and for. Every interaction we have with patients and other team members will be enhanced if we can enter their shoes. Seeing things from another’s perspective is one of the most important interpersonal skills you can develop. This does not mean, “giving away the store” or “becoming a door mat.” When patient challenges come to our attention, it means gaining an understanding of how it happened and changing our procedures or dialog to ensure miscommunications do not occur in the future. Seeing things from a teammates perspective may enhance how we share duties, or change how patients flow through our practice. Gaining perspective also assists team members in seeing the big picture. Someone who was unaware of the importance of big picture thinking probably said the phrase, “We’ll cross that bridge when we come to it.” Do not be that person. Instead, be looking ahead, focused on where your practice is headed and what can be done to improve it. Team leaders and members who can see the big picture are better able to stay focused on the team’s vision and goals. Everything that is done in your office is part of the big picture patients see. Details are incredibly important, but when a team member lacks the ability to understand their impact on the whole, details are forgotten. “Big Thinking” keeps you and your team on target. Once you know where you are headed, you can evaluate everything to determine if you are going in the right direction. Also, team members able to see the big picture are becoming increasingly valuable. They understand there is more potential when boundary-less behavior is evident in the workplace and understand each member contributes to a greater whole. They know it is not good enough to just understand and do their own part. More importantly, when team members see the big picture there is ownership. Now is the time for some “Big Thinking” in your practice. There might be ideas like the world is round lurking in someone’s mind. It could be that more happiness is needed. Or it might be time to take a look at all those things we do each day out of habit. 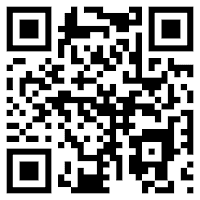 Perhaps we would find a “Big Think” that would make our lives easier and/or enhance our patient’s experience. You will never know what great ideas can be yours until you take the time out of your business to focus on your business. 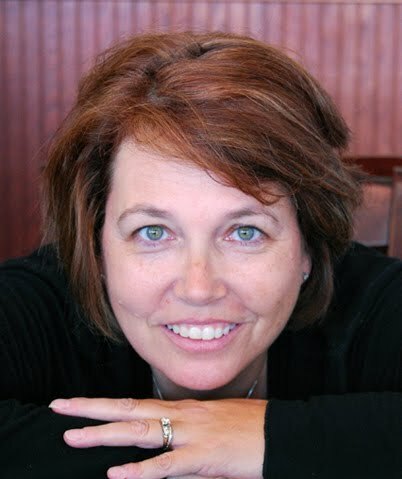 Debra Quarles is a positive focused, motivated professional with over 25 years of experience in the dental field. 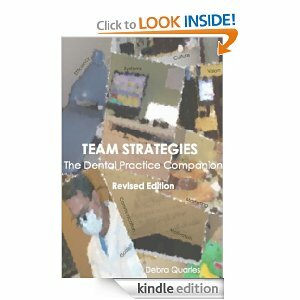 She is the author or Team Strategies, the Dental Practice Companion. Debra has a unique ability to assess dental practice productivity and a keen talent for communicating. Experience has accustomed her to handling all types of issues that arise daily in dental offices and with dental teams of any size. Go Big or Go Home: "Big Thinks"
What can we learn from a horse?